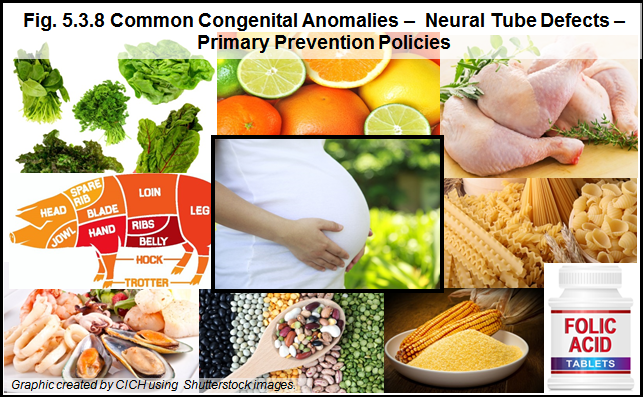 1Lumley J, Watson L, Watson M, Bower C. Periconceptional supplementation with folate and/or multivitamins for preventing neural tube defects. Cochrane Database Syst Rev. 2001;3. 2Millar W. Folic Acid Supplementation. Statistics Canada, Health Reports (Catalogue 82-003-XIE0). Ottawa: Statistics Canada; 2004;15(3):49–52.